GMOA President Dr. Anuruddha Padeniya has come under fire on social media platforms for examining patients at a private hospital while the government doctors are on strike. 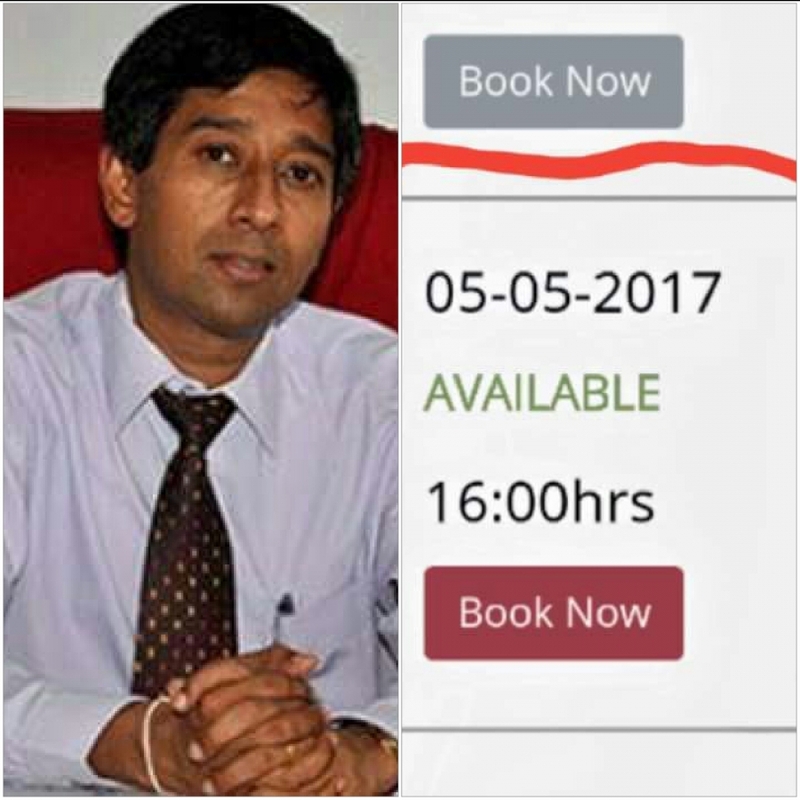 Navaloka Hospital, Colombo, has confirmed on its website that Dr. Padeniya, a pediatric neurologist, is available at the hospital after 4 pm today. Interestingly, the GMOA, led by Padeniya, has declared an island wide strike from 8 am today, demanding the abolition of SAITM. Trade unions in many sectors have already joined the strike extending their support to the GMOA and its cause. The GMOA urged the public to tolerate their trade union action for the “greater good”. 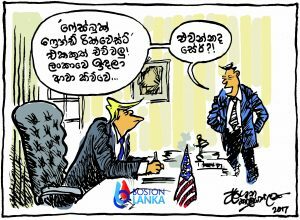 Many who expressed their viewpoints on social media said Padeniya’s conduct showed double standards as those who can afford to go to private hospitals will not be affected by strike.